from Pixie and Stonewall's beautiful litter. Pups have had their first shots, been checked by our vets and are ready for their new homes! Click on Sherry's pups to see the pictures. 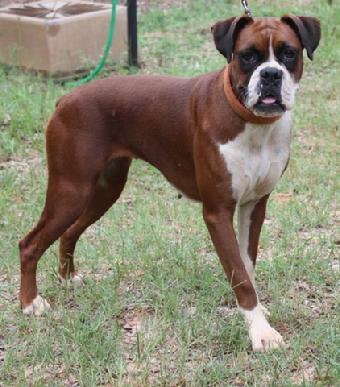 Welcome to Best Boxers Kennel! 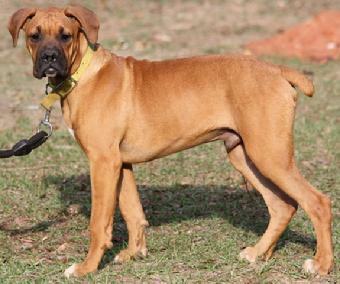 We at Best Boxers Kennel are located near Daleville, Alabama. 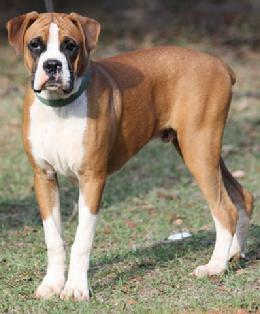 We raise high quality AKC boxers for companions, family dogs and watch dogs. Our beautiful puppies have great personalities, conformation and colors. 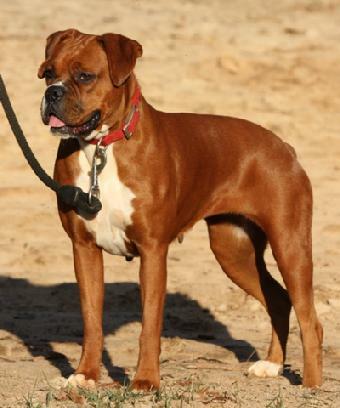 Best Boxers Kennel raises only purebred AKC boxers. Flip through the pages and enjoy your stay at Best Boxers Kennel.